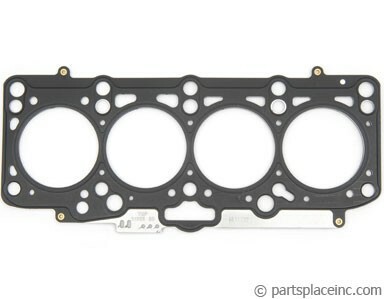 TDI cylinder head gasket set which includes all upper end gaskets you'll need except for the head gasket and valve cover with integrated gasket. 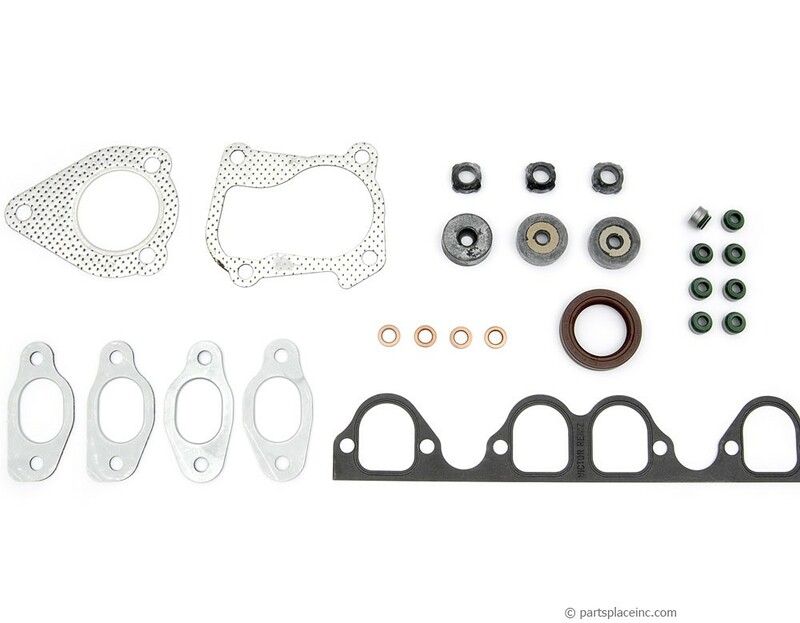 The gasket set includes cam plug, cam strip seal, water fitting gaskets, intake and exhaust gaskets, valve guide seals, and more! 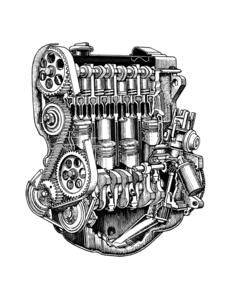 Make sure you purchase the needed head gasket, and ensure your valve cover is free of leaks. 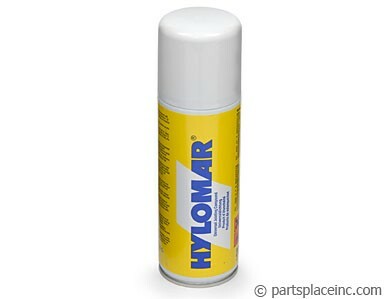 If not, you'll need a new valve cover with integrated gasket too.